Community Tanabata Matsuri is coming back! 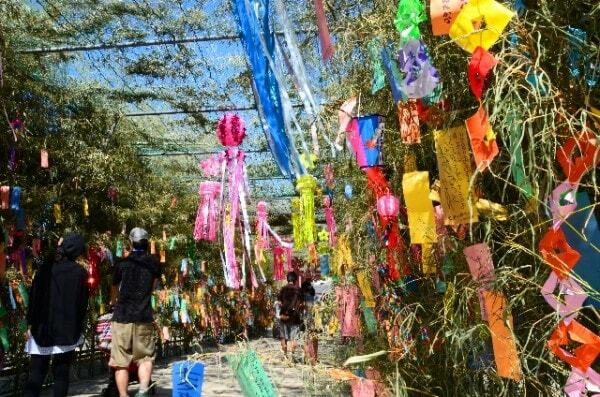 Write your wish on tanzaku and decorate a bamboo tree! We are planning on having tanzaku table, kazarimono (decoration) making, tanabata songs, origami, paper craft and more! Everyone is welcome. We look forward to meeting you there. No Comments to "Community Tanabata Matsuri［コミュニティー七夕祭り］"